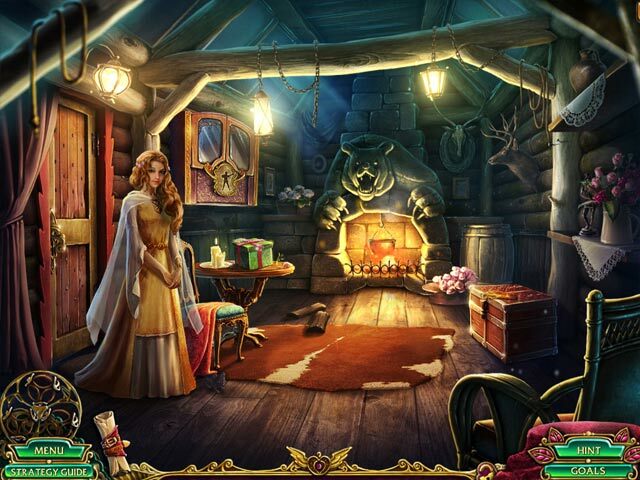 Dark Strokes: The Legend of the Snow Kingdom Collector's Edition game download. 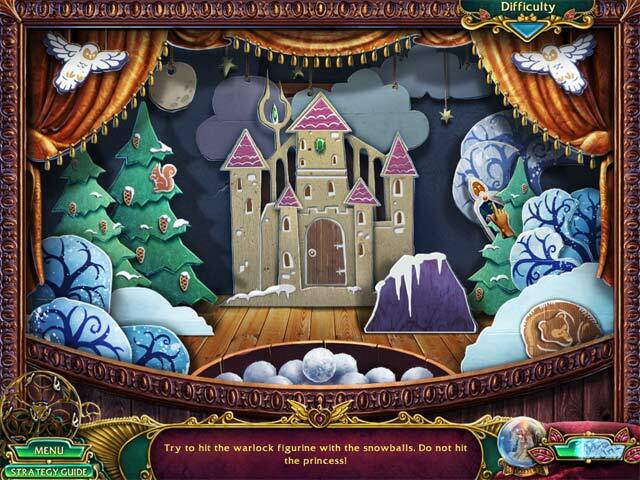 Free download Dark Strokes: The Legend of the Snow Kingdom Collector's Edition for Mac. 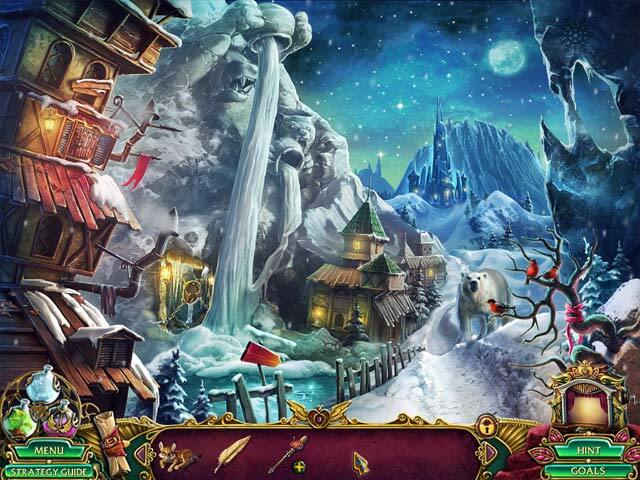 Inspired by the timeless tales of the Brothers Grimm, Dark Strokes: The Legend of the Snow Kingdom offers an experience rich with magic and wonder. From its breathtaking opening scene, in which a hunter saves a princess from an uncertain fate at the hands of a Snow Knight, to its stunning conclusion, Dark Strokes 2 will captivate you with a world abounding in beauty and detail, puzzles and mini-games unlike any you have solved, and a story of unprecedented depth. This is a special Collector's Edition release full of exclusive extras you won’t find in the standard version.